Choose from our residential or business services. We offer a variety of individual products or bundled packages to keep your home or business connected 24 hours a day. Get the latest information on our Phone, SkitterTV, and Internet products. Save money with a package. We are proud of our business partnerships. We understand the importance of providing excellent service to our business customers. A Better Way to TV.  SkitterTV is the next generation of IPTV, offering advanced features and delivering 100% HD quality programming. Check out the SkitterTV Line-up! 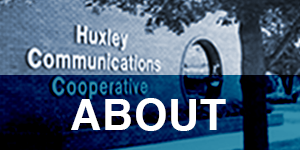 HuxcommTV delivers local content, special interest stories, and information about Huxley Communications’ products and services.  Visit our YouTube channel for HuxcommTV content and information. 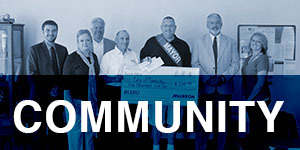 Huxley Communications Cooperative is proud to be an integral part of the Ballard community in central Iowa.  Stay up-to-date with the latest information on events and activities in our service area. 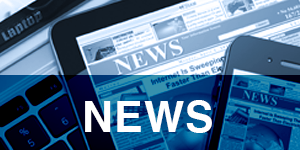 Check here often to find out the latest news and information regarding your community and your cooperative.